Yuyao Anshu Housewares Co., Ltd.
Quanzhou Xiaoye Trading Co., Ltd.
Yiwu Youerle Tao Trading Co., Ltd.
Dongguan Yoqingsen Industrial Co., Ltd.
Shenzhen Siliconesun Technology Co., Ltd.
Yiwu Wordlove Imp And Exp Co., Ltd.
Q:2) Can we do our own design on the fan 9 A: Yes, ofcourse. Q:3) How is delivery time 9 A: 7-15 days for mass production depend on quantity and custom request Q:4) How is shipping 9 A: Small quantity by air,big quantity by sea,depend on your request. Q:5) What's the feature of the cable organizer 9 A: Multifunctional/Eco-friendly/Branded allowed/Durable/Portable/Make desk clean Q:6) How is packing 9 A: 1pc/polybag, 500pcs/ctn, 37*23*18cm, 8kgs/ctn Q:7) How is payment 9 A: 30% deposit before order,70% balance before delivery. Yiwu JC Import & Export Co., Ltd.
Dongguan Haotian Silicone Technology Co., Ltd.
2. 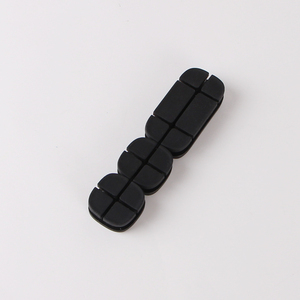 The products are all with high quality and competitive price. If you want your own designs, it takes 3-7 days,depending on the specific requirement. 3. How long for the production lead time9 Normally 7 working time,depending on the order quantity. Shenzhen WenChuangFu Plastic Electronic Co., Ltd.
With a wide range, good quality, reasonable prices and stylish designs, our products are extensively used in electronics, commodities, kitchen and other industries. Our products are widely recognized and trusted by users and can meet continuously changing economic and social needs. We welcome new and old customers from all walks of life to contact us for future business relationships and mutual success! 2.Huge stock for instant delivery. 3.Have new products every week. 6.Excellent after-sale service. 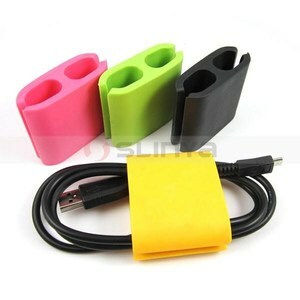 Alibaba.com offers 1,092 customized silicone earphone winder products. About 2% of these are cable ties. 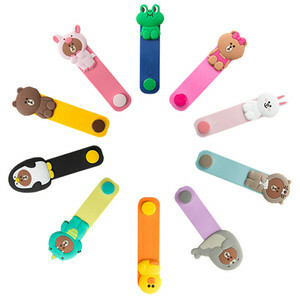 A wide variety of customized silicone earphone winder options are available to you, such as black, blue, and brown. You can also choose from free samples, paid samples. 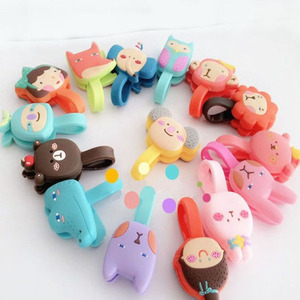 There are 1,012 customized silicone earphone winder suppliers, mainly located in Asia. 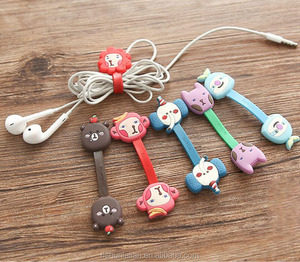 The top supplying countries are China (Mainland), Hong Kong, and Taiwan, which supply 98%, 1%, and 1% of customized silicone earphone winder respectively. 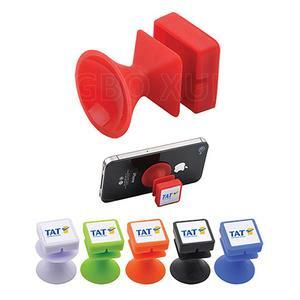 Customized silicone earphone winder products are most popular in North America, Western Europe, and South America. You can ensure product safety by selecting from certified suppliers, including 226 with Other, 220 with ISO9001, and 66 with BSCI certification.